Actualmente en stock 160 uds. Reservado para clientes 64 uds. Actualmente en stock 4191 uds. Actualmente en stock 163 uds. Actualmente en stock 499 uds. Adapter DB9F (DTE) to RJ45, HP9000 SGI Origin IBM RS6000+Unix/Linux Serv. 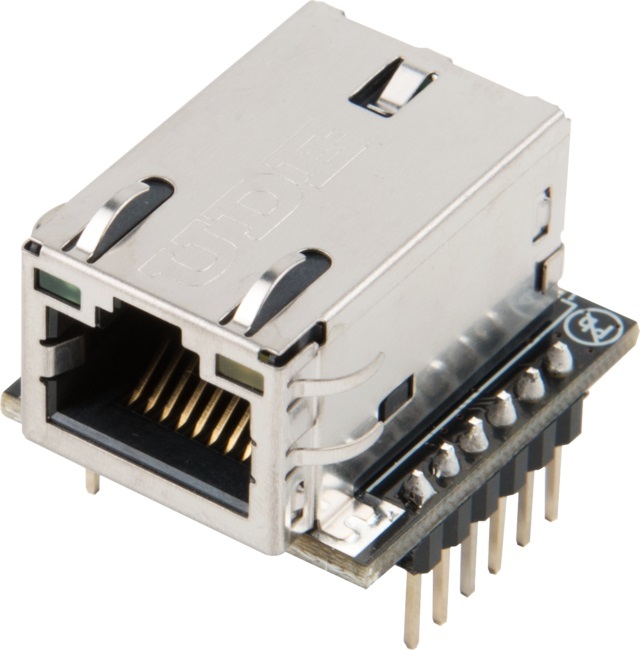 Adapter RJ45 to DB25M for Serial Devices w/ DB25F DTE Conn.
Adapter RJ45 to DB25F for Serial Devices w/ DB25M DTE Conn.
Adapter RJ45 to DB9M for Serial Devices w/ DB9F DTE Conn.
Adapter RJ45 to DB9M for Serial Devices w/ DB9F DCE Conn.
Adapter RJ45 to DB9F for Serial Devices w/ DB9M DCE Conn.
Adapter RJ45 to DB25M for Serial Devices w/ DB25F DCE Conn.